High level of ­ finished connector stock supported by our worldwide network of distributor partners. 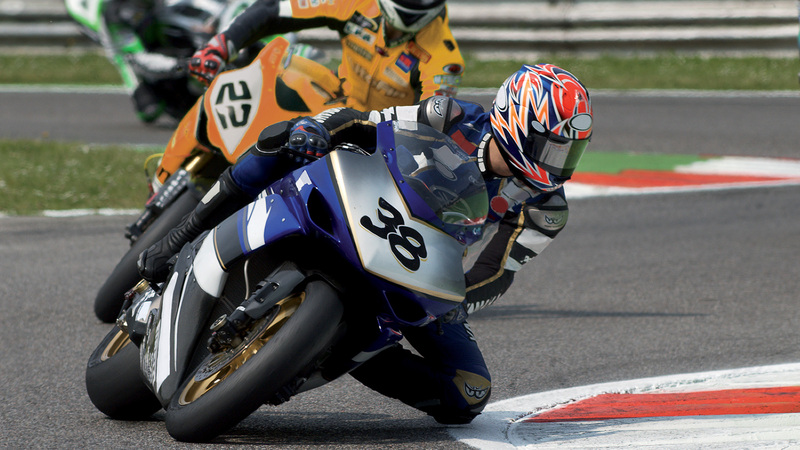 Sensors are widely used in Motorsports and have a huge impact on the test and calibration of sensitive settings inherent to the racing vehicles. They are instrumental to acquiring data and solving performance issues in the field before, during and after the racing championship season. Sensors are the theoretical “nerves” that offer critical information about the health of the vehicle. Rugged, compact and reliable interconnect solutions are key to achieving and maintaining the best performances. SOURIAU - SUNBANK Connection Technologies is a recognized worldwide market leader in the design and manufacture of connectors for motorsport sensors and interconnect systems for harsh environments. SOURIAU - SUNBANK Connection Technologies' main production facility is located in Le Mans; since 1990 we have supplied connectors to local racing teams for the world famous 24 Hour endurance races. Motorsports is a market where more and more electronics are installed and where space and weight constraints become more critical. Our connectors are designed to be smaller and lighter with highest reliability features to protect the driver and are used globally on two and four wheeled motorsport vehicles. SOURIAU - SUNBANK Connection Technologies' products answer all the sensor requirement needs including connectors suitable for welding directly to sensor bodies, or compact solutions with innovative space saving designs which are ensured to fit the tightest areas.